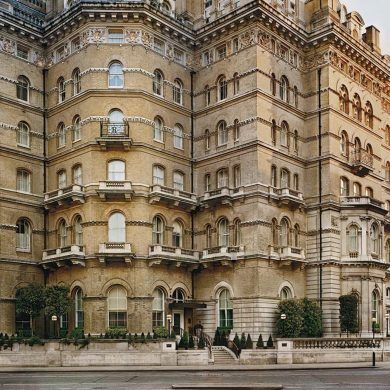 The Savoy, World famous and London’s most prestigious and iconic luxury hotel, The Savoy is perfect for couples who want the utmost in premier hospitality with the perfect riverside location. 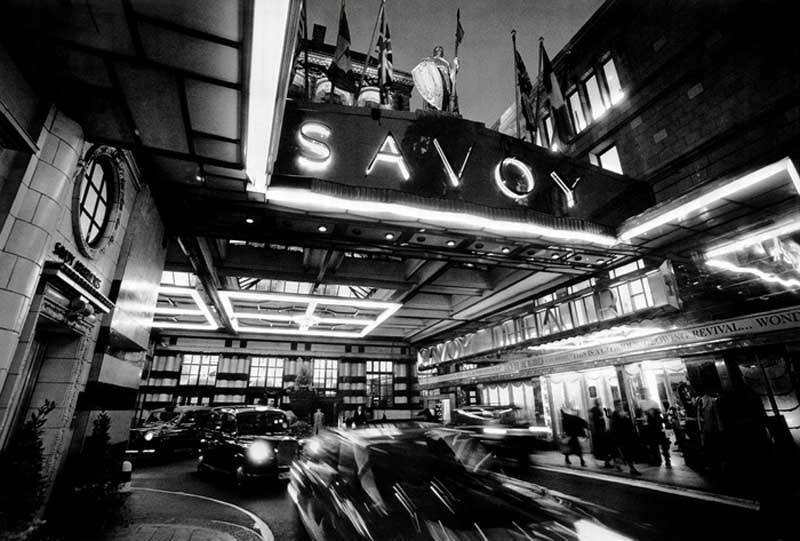 Able to cater for small intimate ceremonies or a larger wedding of 400, The Savoy can accommodate events of all sizes. 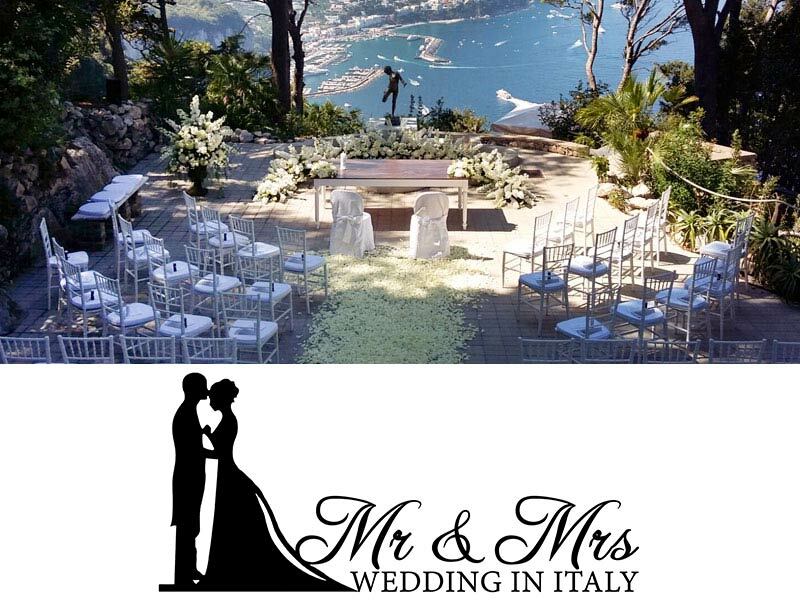 The hotel offers an in-house florist and is fully equipped to cater for Kosher celebrations. 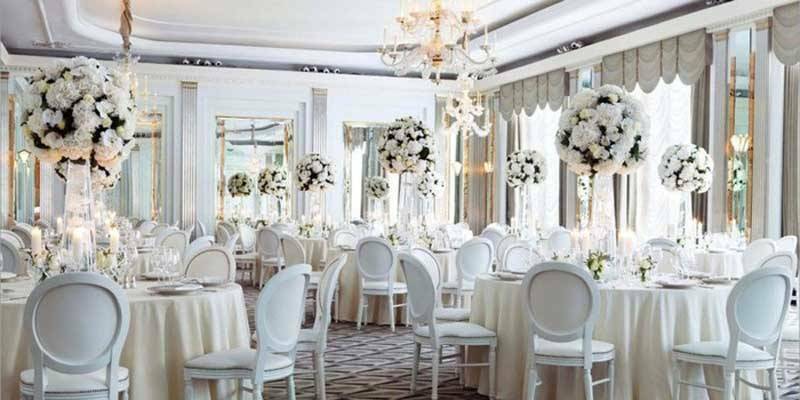 Weddings at the Dorchester take place in the recently renovated Ballroom, taking inspiration from the Hotel’s grand Art Deco style. 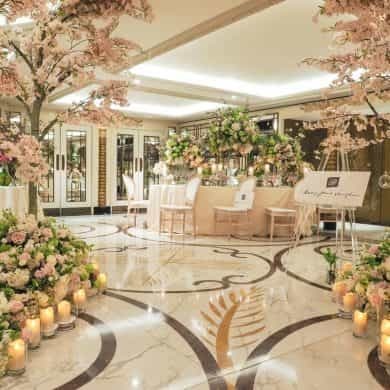 Like the Savoy, the Dorchester also offers an in-house floristry service and in-house catering for all events but extends its kitchen to a specialist outside Kosher caterer. 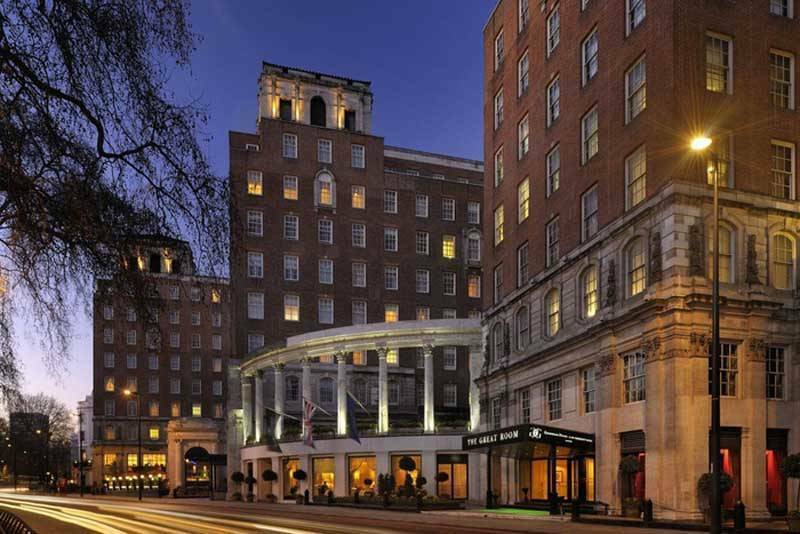 The Dorchester can hold up to 400 seated for a banquet and is famous for its celebrity and royal guest list. 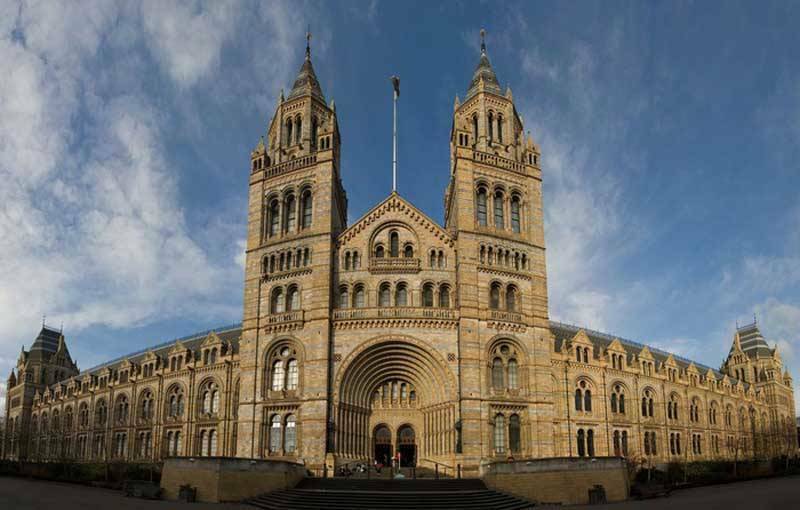 If dining with a giant Dinosaur whilst enjoying the grandeur of a spectacular 131-year-old interior sounds appealing, then the Grand Hall of the Natural History Museum is the perfect location for your wonderful wedding. 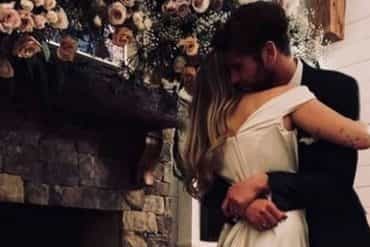 You and your new spouse will walk down the grand staircase into the most magical setting. 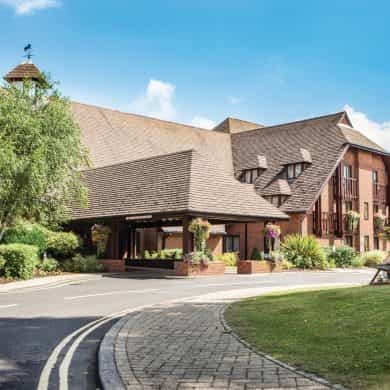 Perfect for banquets up to 700, the venue accommodates all types of events. 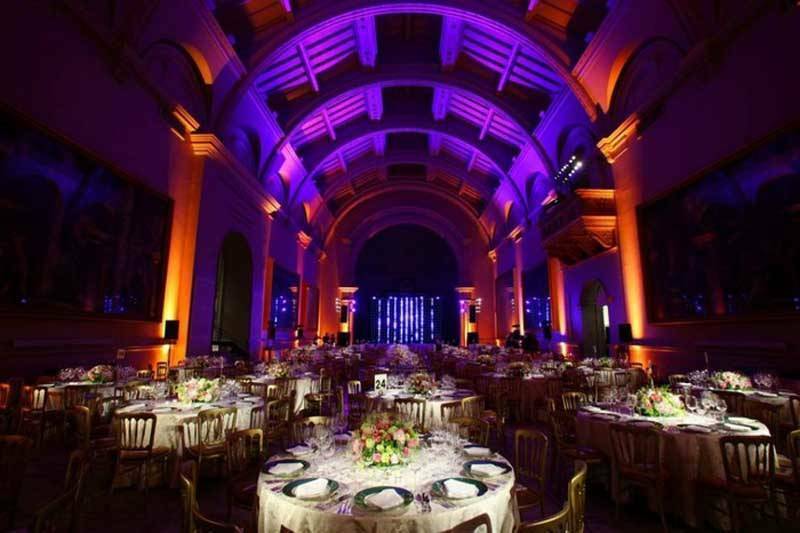 Full of artefacts from across the World, the V&A museum as it’s more commonly known as a vast array of spaces and galleries for you to choose from to hold your event. 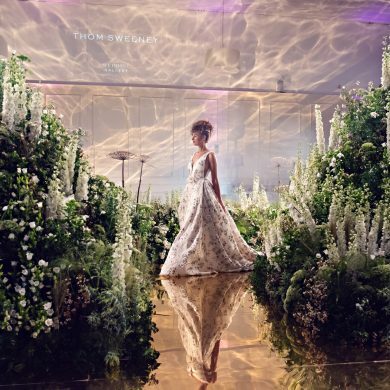 From a small number of 25 to a grand wedding of 400, the list of accredited suppliers at the V&A can make your dream event come to life! 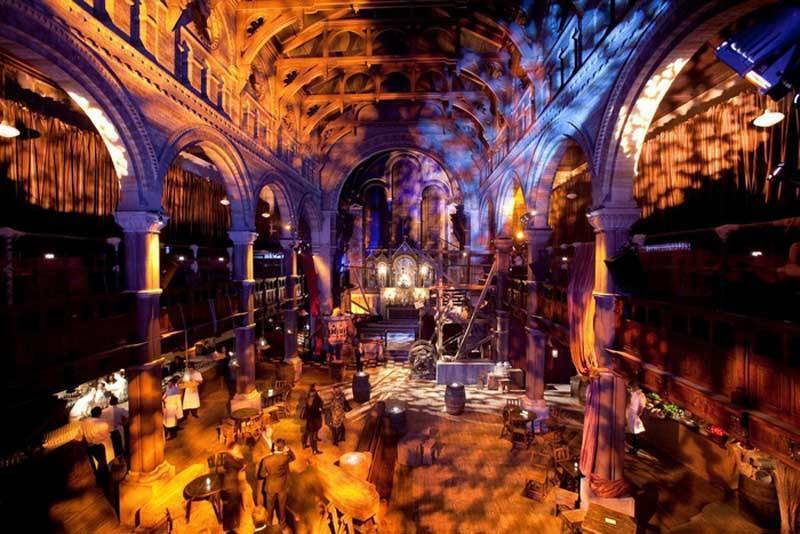 A venue with full exclusivity and a great location, One Mayfair gives you the freedom to create whatever you can think of for your Wedding. 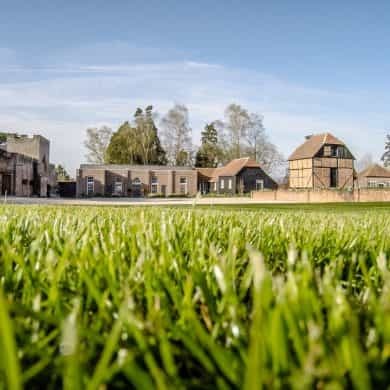 Bespoke is the word here as the semi-blank canvas can be turned into a stunning luxury setting with a team of World-class suppliers. 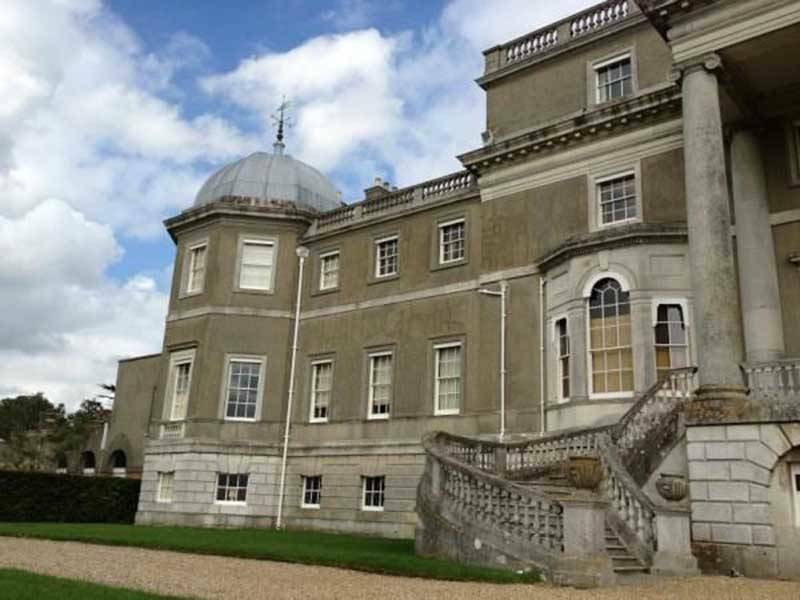 The Grade-1 listed building has historic architecture, which should be taken advantage of. 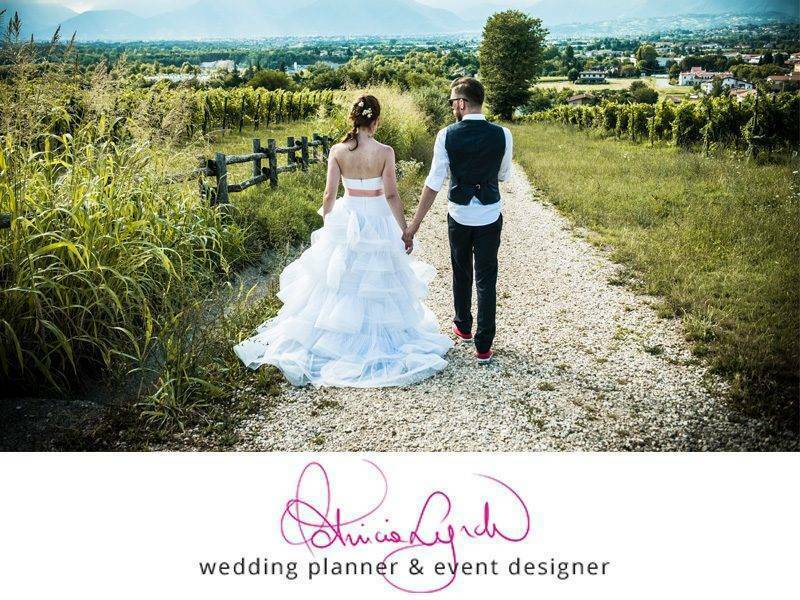 If ‘dry-hire’ is what you are after to create something magical, then this is definitely the venue to choose! 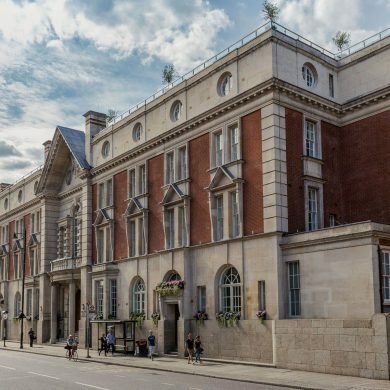 Perhaps boasting the most stunning façade in London, Knightsbridge’s most famous hotel has its own private Royal entrance and a history dating over 100 years. 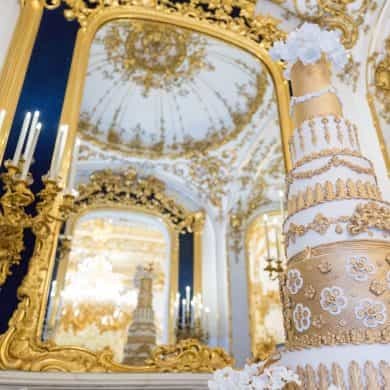 The cream and gold interior of the ballroom and its adjoining rooms offer a stunning event space able to hold civil ceremonies and dinner/dances for up to 200 seated. 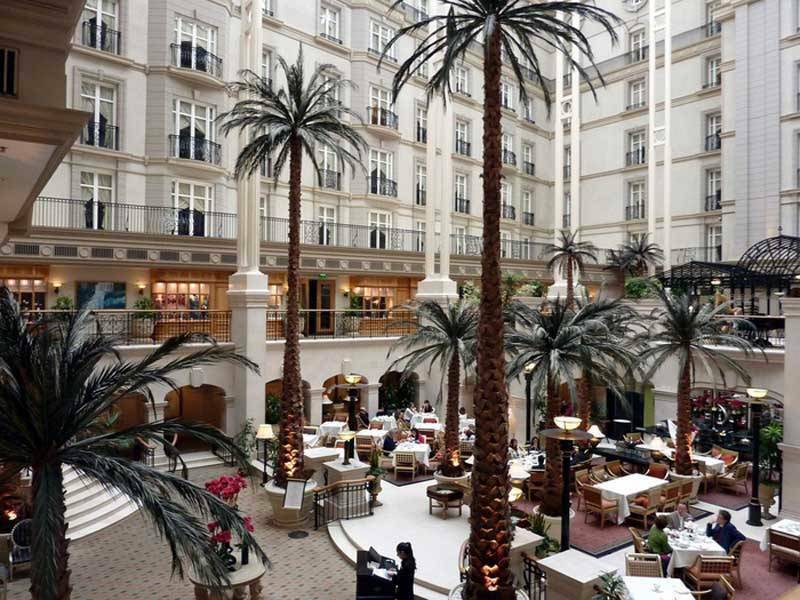 The Great room in the Grosvenor House boasts is the largest luxury event suite in the UK with a banquet capacity of 2000. It is the largest freestanding suite without supporting pillars is famous for once being an ice rink where Queen Elizabeth learned how to skate. 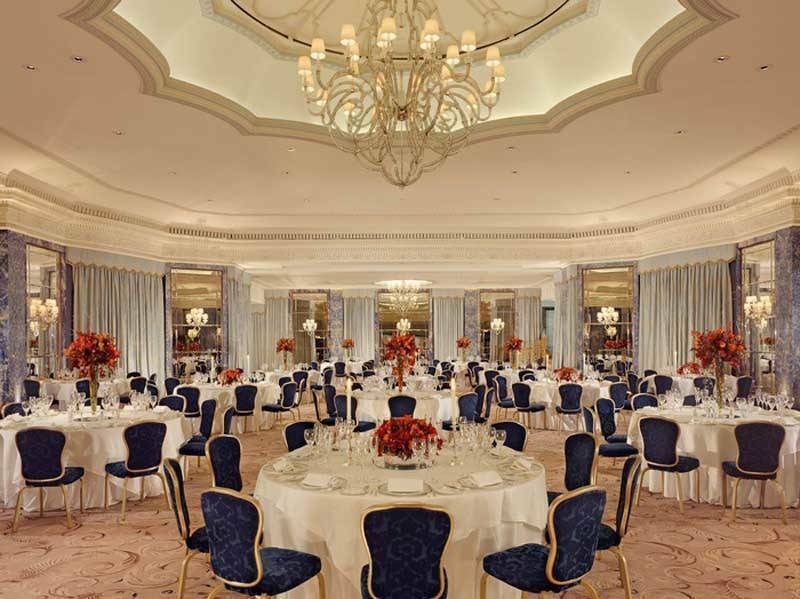 The Grosvenor House also offers a smaller but equally as beautiful ballroom which seats 400. 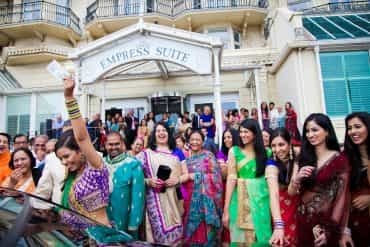 The venue is perfect for large Indian or Jewish weddings with its size and approved external Kosher and Halal caterers. 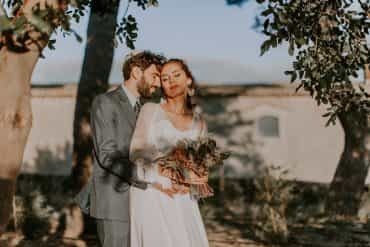 For the smaller wedding, there are is a selection of more intimate event spaces and in-house catering. 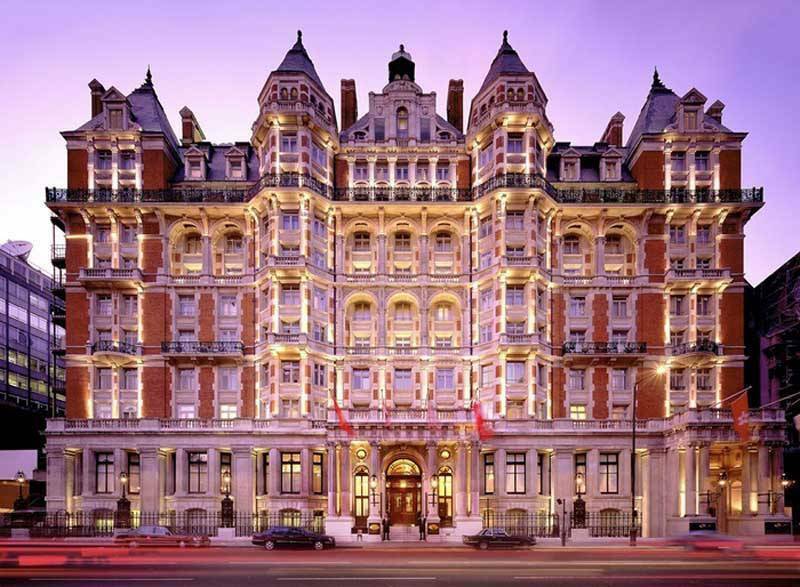 The Landmark hotel is definitely the most beautiful of all luxury venues in London. 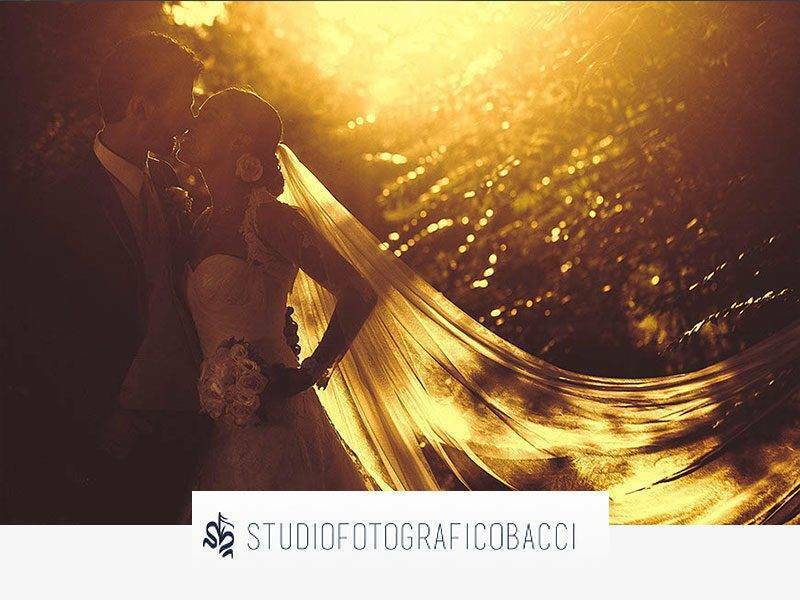 If you have a large number of guests and want to make a grand impression with the hotel’s beautiful façade, amazing Winter garden atrium and beautiful Grand Ballroom. 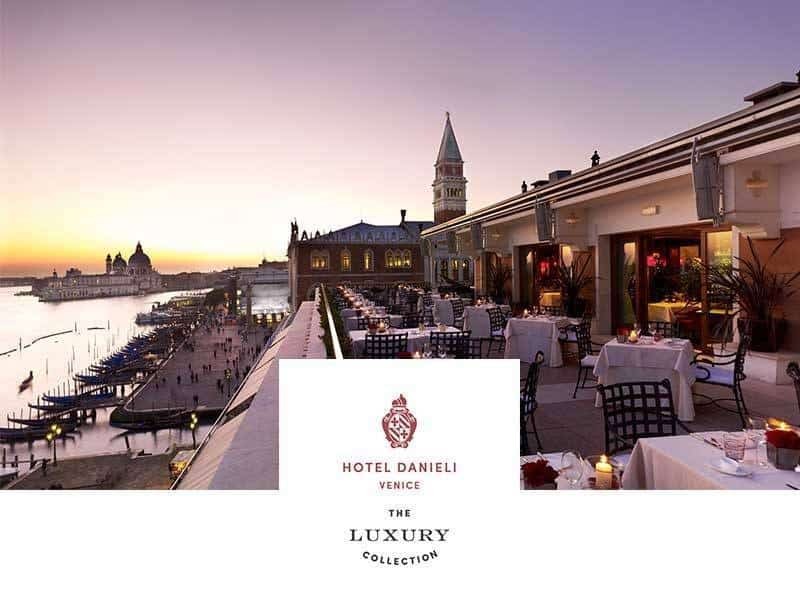 The Hotel offers the ultimate in beauty and multiple event spaces. 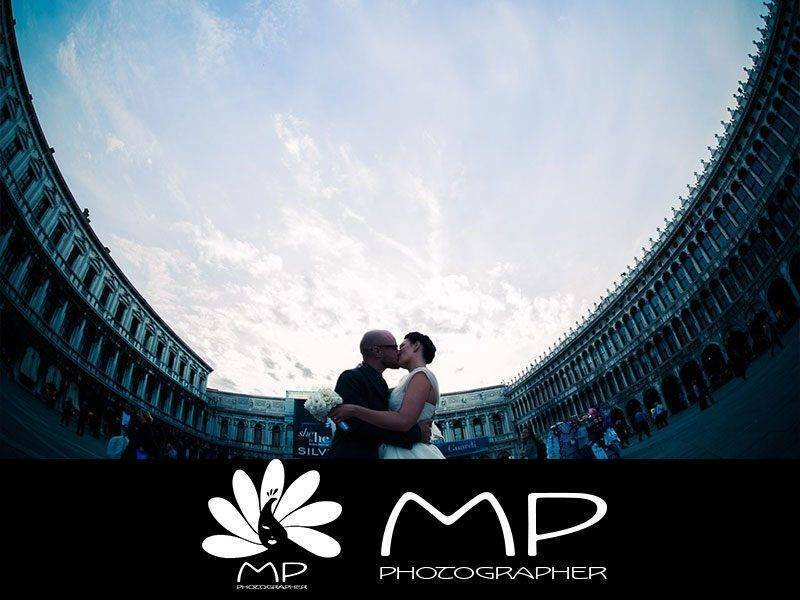 Weddings at the Landmark can flow from ceremony to canapés to reception without the need for a turnaround. 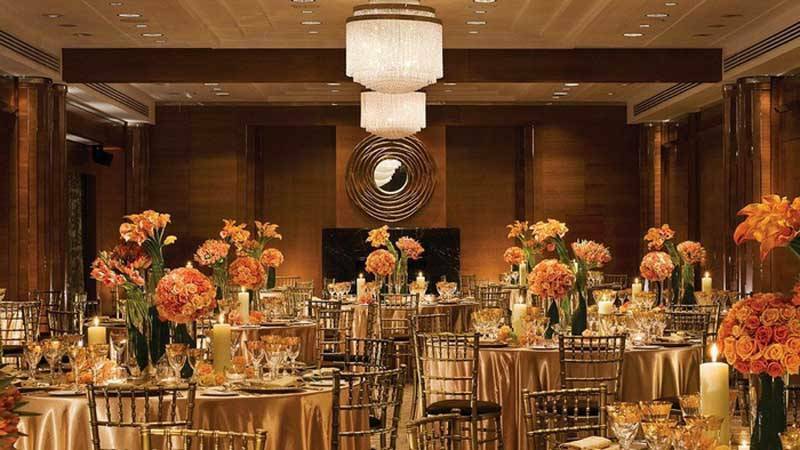 Up to 400 guests can dine in the Grand Ballroom under the stunning chandeliers. This gorgeous chic venue was designed by Pierre Yves-Rochon and does impress with its theme of black leather and red brocade throughout the hotel. 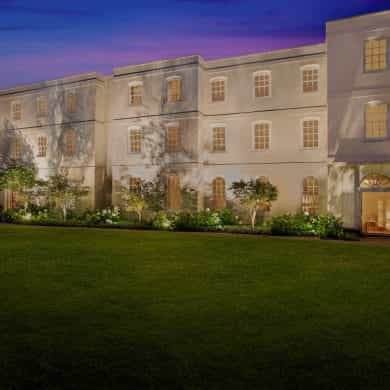 The ballroom seats up to 200 and recently underwent a breathtaking redevelopment spanning two years. 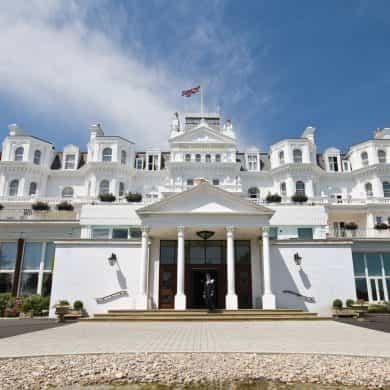 The hotel will also host your civil ceremony in one of it’s licensed rooms.